Yes, yet another quince recipe, but it’s a good one. 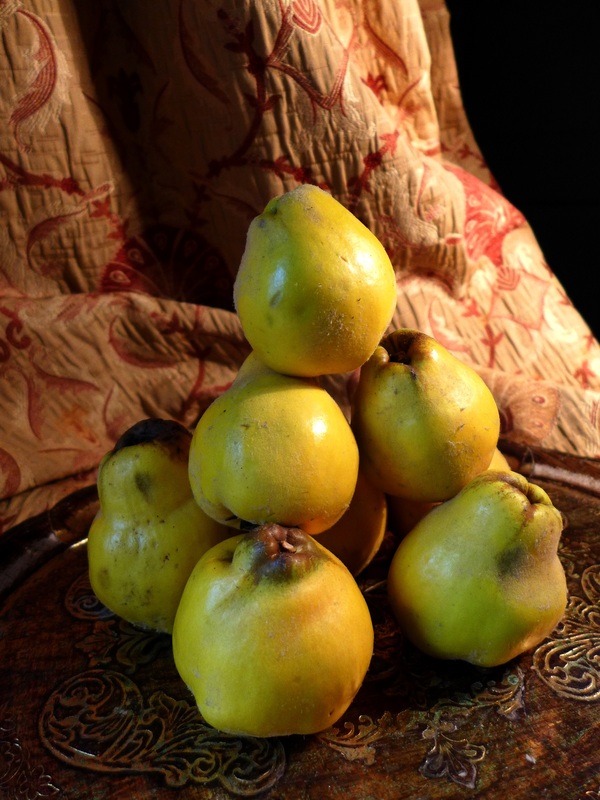 Faced with a glut, I’ve been searching my historical British cookery books for a meat-and-quince recipe but can’t find one, which is odd when you think we’ve been cooking these gloriously perfumed fruits since medieval times. Our ancestors seemed to use them exclusively for sweet dishes but if you know different, I’d love to hear from you.